MORE than 2800 new apartments will be built in Fishermans Bend following approval of five planning permits. 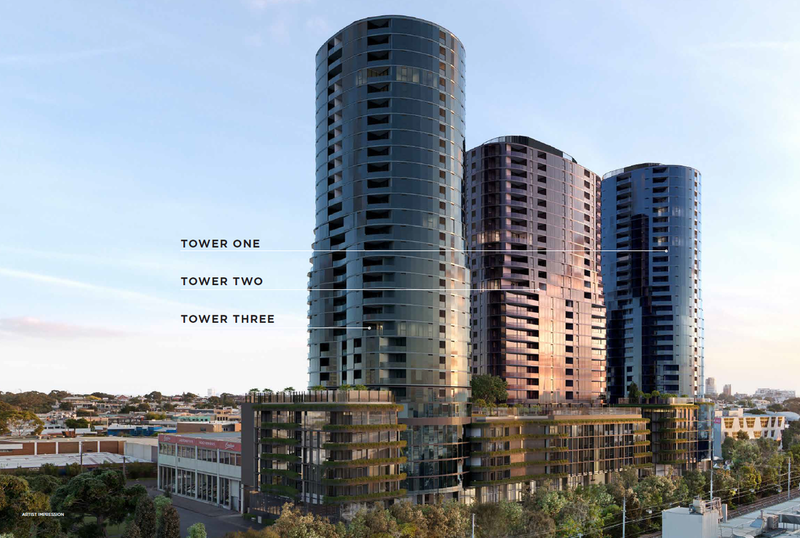 Planning Minister Matthew Guy has approved the construction of 11 towers in the Montague precinct of the area, between Southbank and South Melbourne. 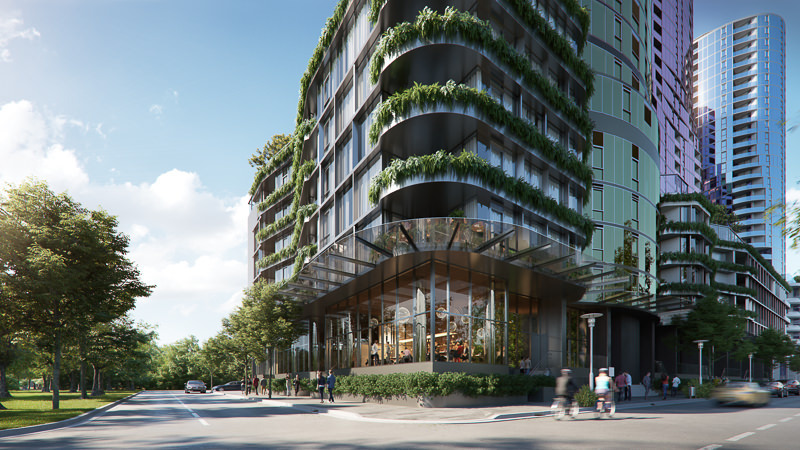 The five permits relate to four sites on Buckhurst and Gladstone streets, South Melbourne, and a 40-storey tower in Normanby Rd, Southbank. The Government had set aside 240 hectares south of the Yarra River for urban renewal. “Fishermans Bend will be a key driver of Melbourne’s strength and liveability over the coming decades,” Mr Guy said. The construction is worth $738 million and the developers will have to pay more than $44 million to the government in development contributions. Six towers will be built on Buckhurst St, four of which will be 27 to 30 storeys. Another four towers will be built on Gladstone St, all up to 30 storeys. That last render is in completely the wrong position. 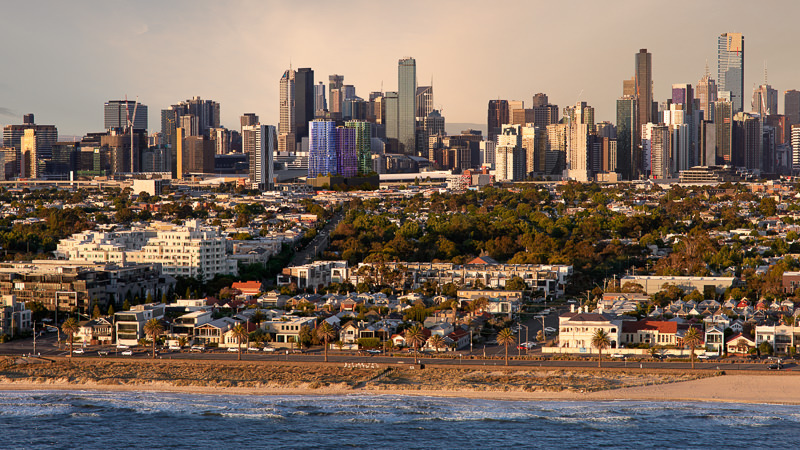 Singapore-listed developer Chip Eng Seng has bought a development site in South Melbourne as it looks to cash in on demand for more apartment projects. The company has just contracted to buy a site for $52 million through a newly incorporated subsidiary, CES Gladstone. The proposed development would be worth more than $400m as it could comprise 730 units. Chip Eng Seng is buying the site via a direct deal with Melbourne-headquartered BPM Corp, the Australian developer founded by Jonathan Hallinan. Speaking exclusively to The Australian yesterday Mr Hallinan said he bought the site about a year ago for slightly more than $37m, when it was offloaded by MAB Corp. He said Chip Eng Seng’s price “was a price that we could not say no to”. Mr Hallinan said he had spent little on the site that he bought with a development permit in place. There were other apartment sites available in Melbourne, which were more suited to his ultra luxury apartment brand, he said. 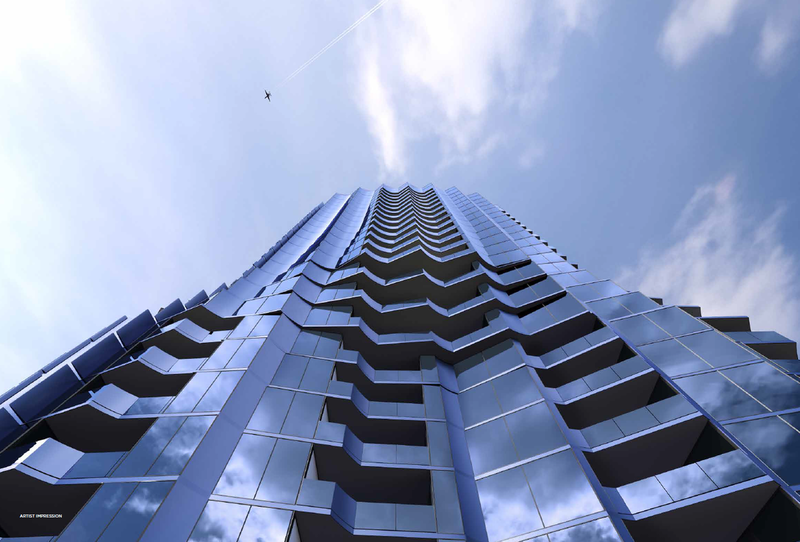 Situated at 15-85 Gladstone Street in South Melbourne, the 5984sq m site is in the Fishermans Bend urban renewal area 10km from Melbourne’s city centre. After buying the site BPM amended the development proposal adding more apartments to the project. 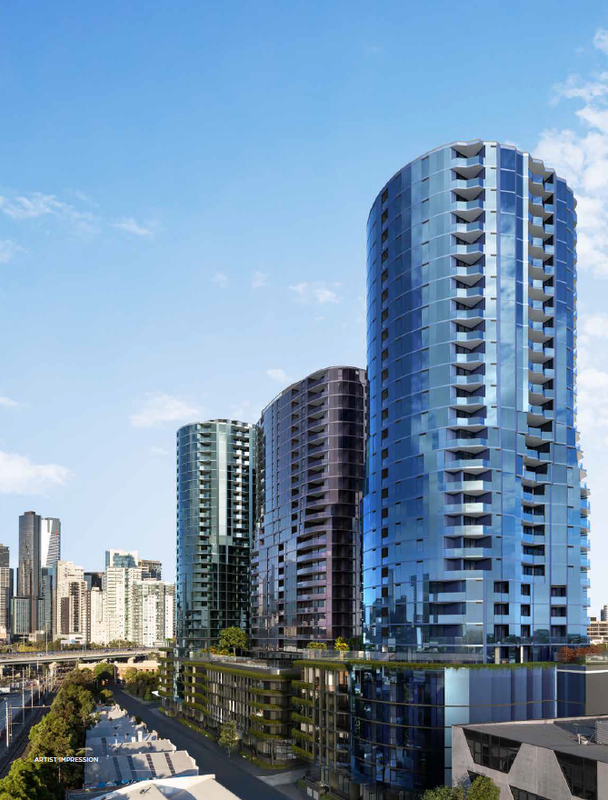 The collapse in investor demand for new Melbourne apartments has come home to bite developer CEL Australia, which managed just three off-the-plan sales at its new Fishermans Bend project, despite offering tens of thousands of dollars in incentives to get buyers over the line. 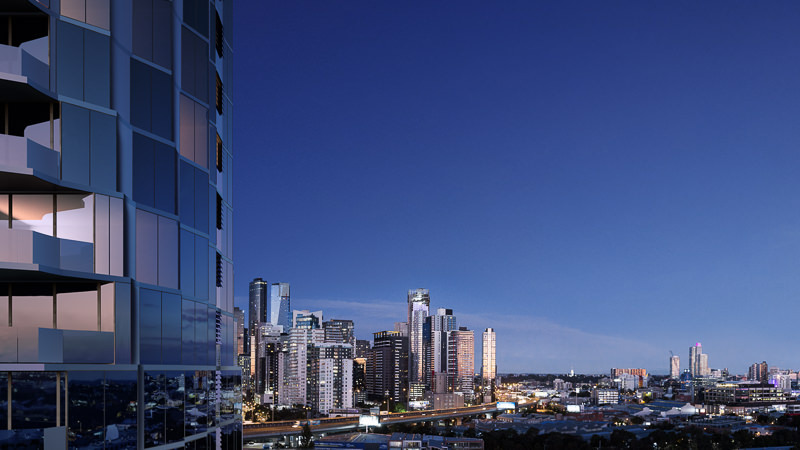 CEL Australia, the Australian development arm of Singapore-listed giant Chip Eng Seng, launched the first stage of its 700-apartment project FIFTEEN85 South Melbourne at 15-85 Gladstone Street two weeks ago. On offer were 222 apartments in the first of three towers as well as $2 million in incentives for the first 70 buyers. Incentives included matching the $10,000 first-home owners grant for eligible buyers, $10,000 in furniture and white goods vouchers, up to $7000 towards audio-visual and smart home gadgets, a 12-month waiver on owner corporation fees and free blinds throughout apartments. On top of this, local and foreign investors got a 5 per cent rental guarantee with CEL also contributing 3.5 per cent towards stamp duty charges for FIRB-approved buyers and paid their $5000 FIRB application fee. There was also a free food truck festival at the launch event and pet pampering for locals and potential buyers. Sales agents for CEL said investors made up the smallest representation of those making enquiries, with better interest coming from downsizers and first-home buyers. "There have been over three sales so far, however, as you can see enquiries are very strong and steady," said a spokeswoman for the project.